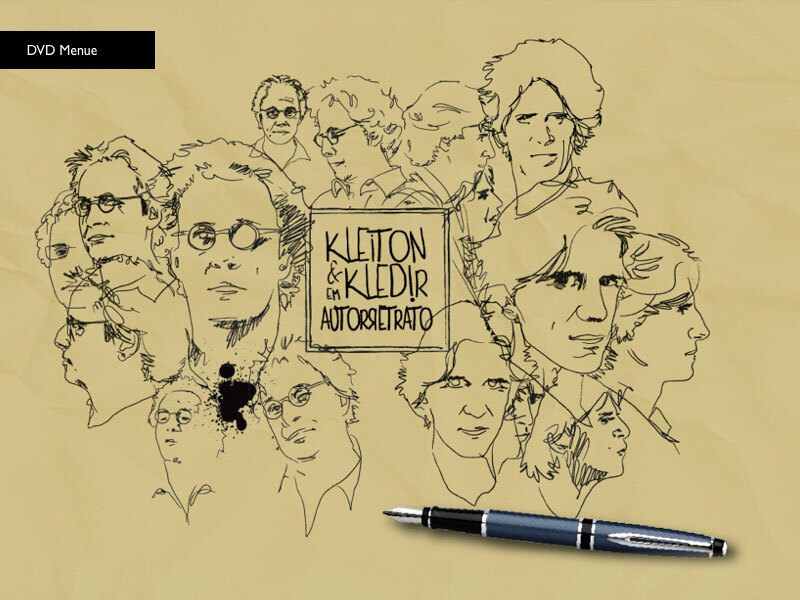 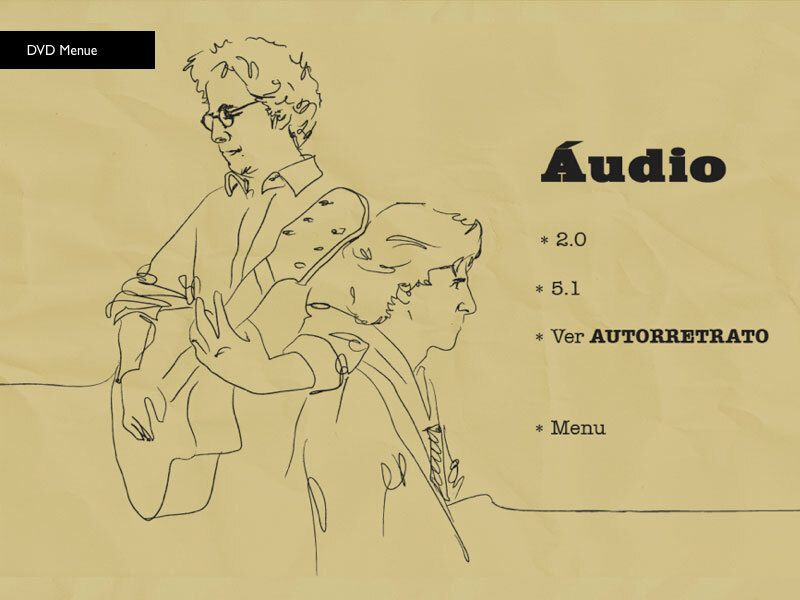 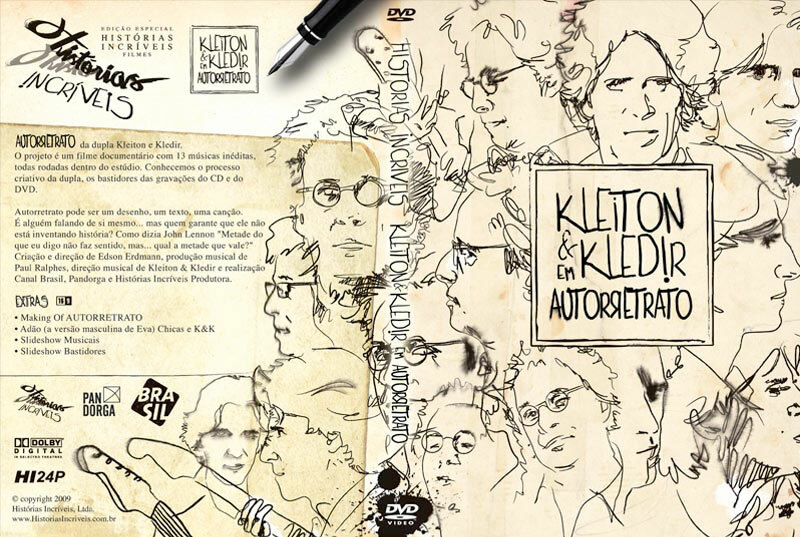 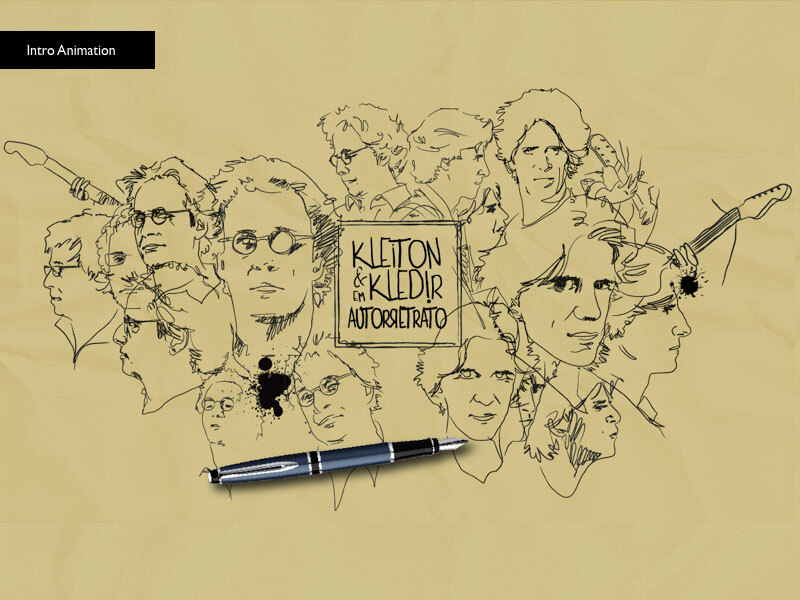 Illustration & Design for award-winning MPB singer duo Kleiton & Kledir. 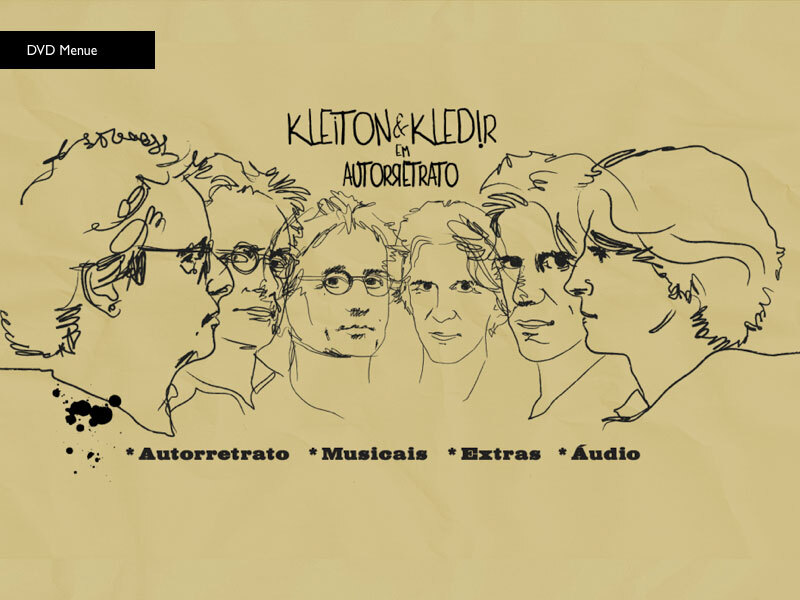 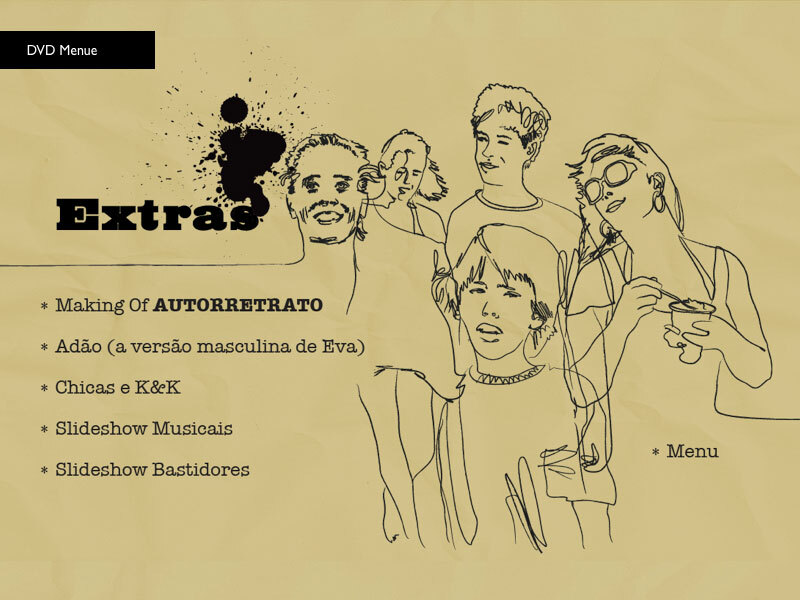 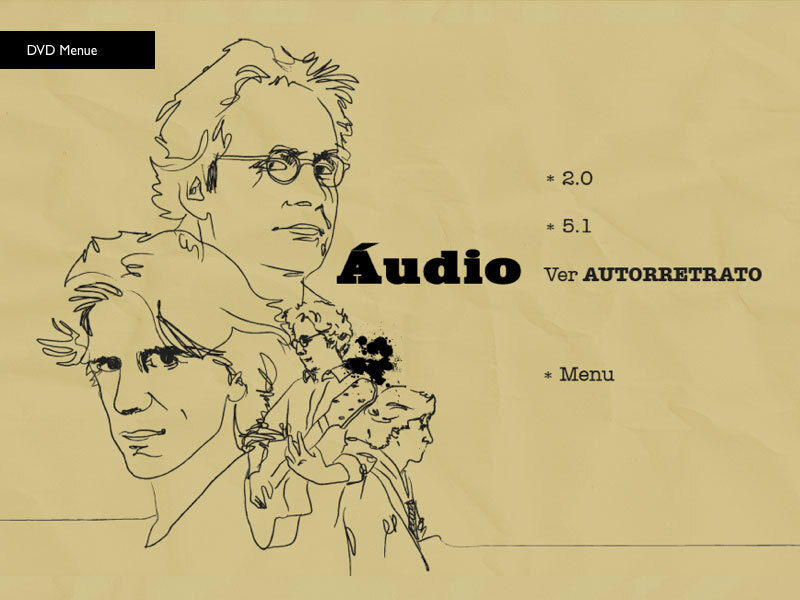 The brothers asked their good friend Edson Erdmann to direct the recording process for their new album "Autorretrato". 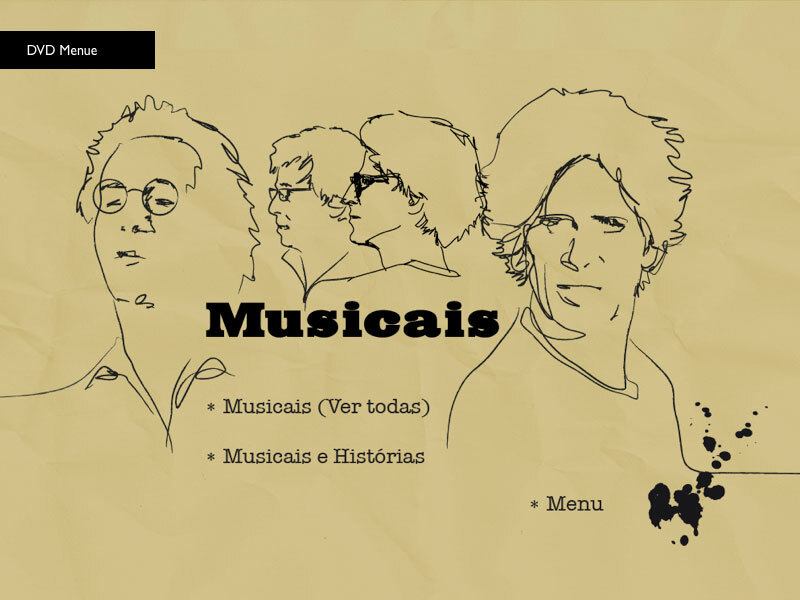 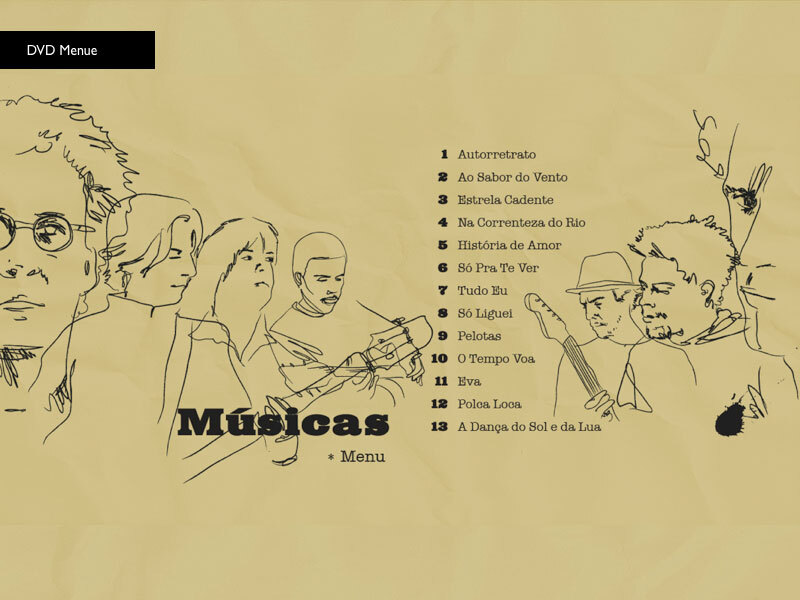 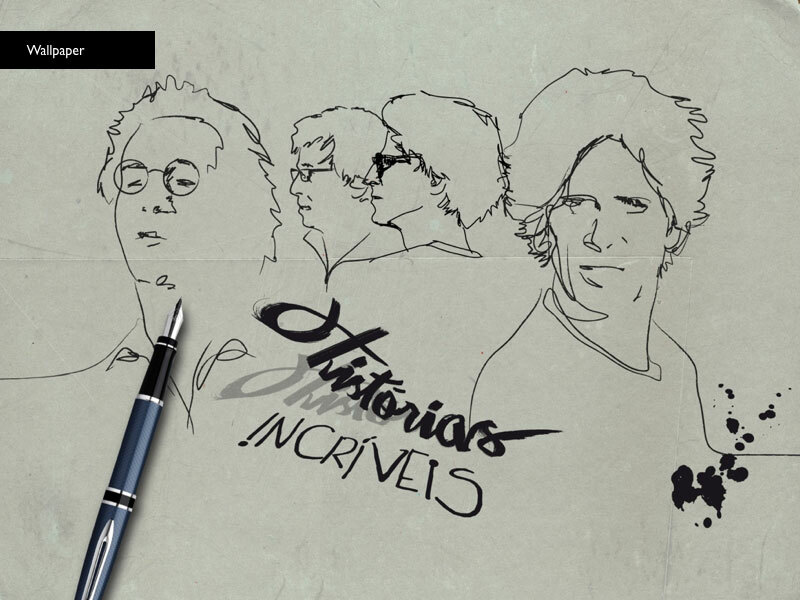 Together with the team of Histórias Incriveis we gave each song a special look and feel, almost like 13 videoclips. 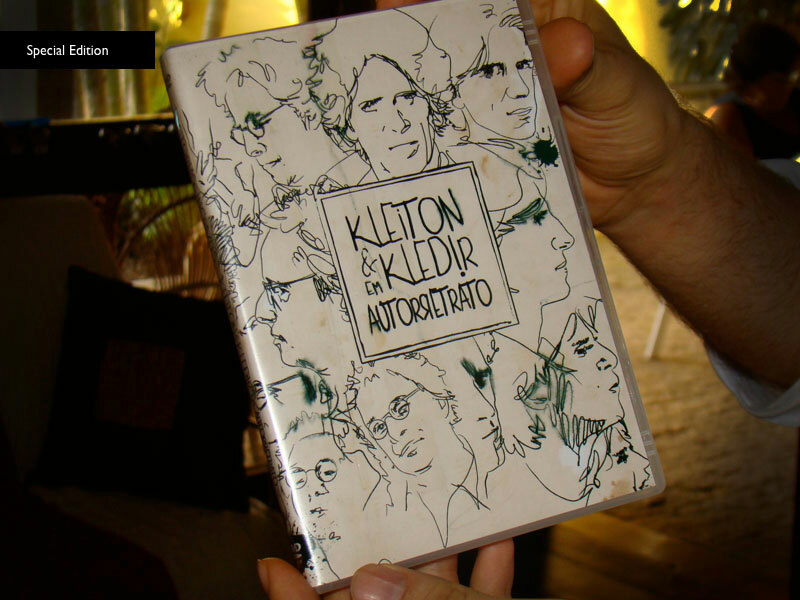 I was responsible for illustrations and Pre-production of the animation process.